This part of our site is under construction. We hope to have it fully operational in the next few weeks. We decided to go and ahead and publish it so you watch our beautiful work in progress (honestly, we just wanted to show off our awesome coffee mugs that we're going to be selling). If you can't wait to get your hands on one of our coffee mugs, click here to contact us and we can set up an order through email or over the phone. 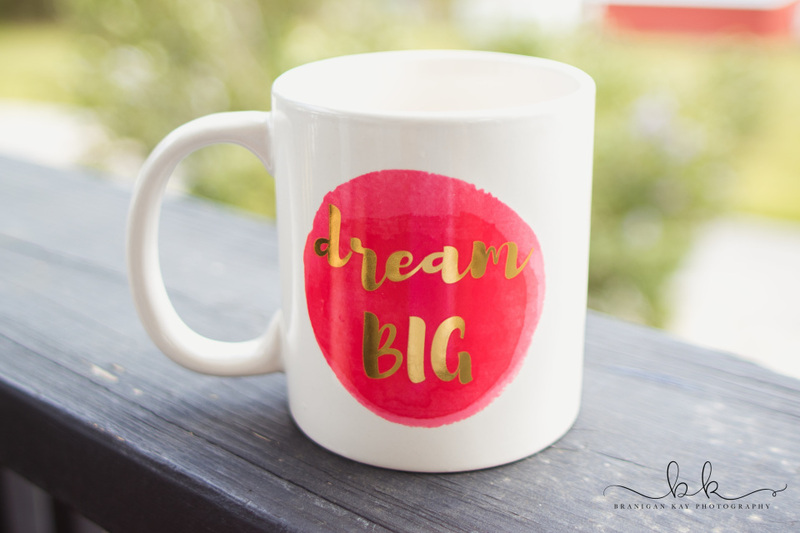 Get your own DREAM BIG coffee mug. 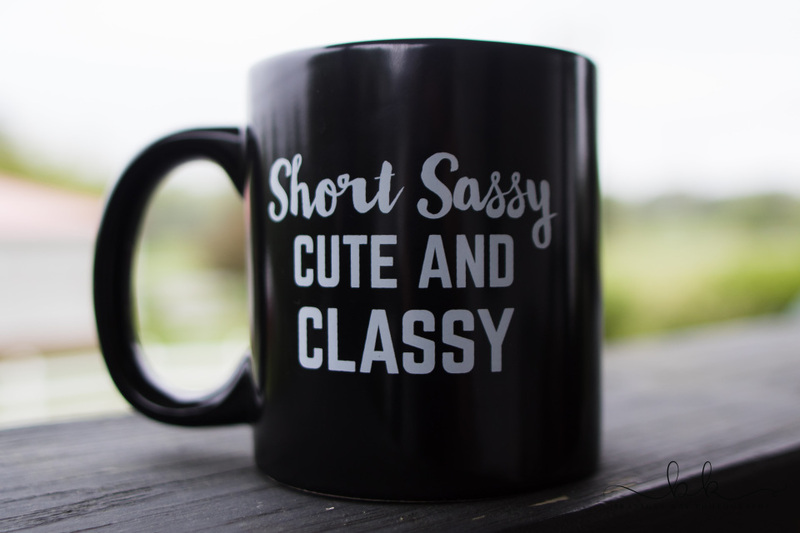 Get your own Short Sassy Cute and Classy coffee mug. 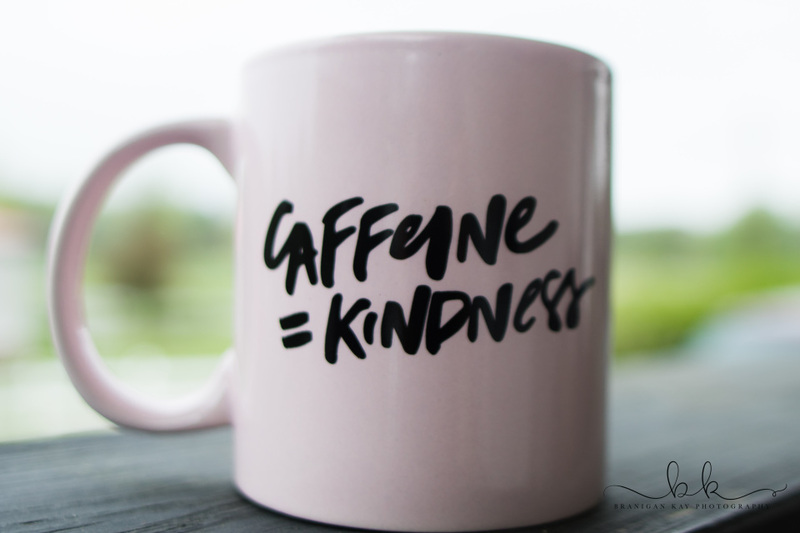 If you need caffeine to be a kind person, then this coffee mug is perfect for you. Dishwasher safe and the perfect cup for showcasing your unique personality.